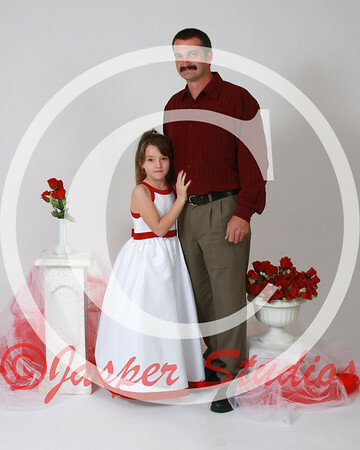 Thanks for bringing your daughters by for pictures yesterday! I enjoyed working with you all and I think we got some nice pictures for you! I have given you some information for ordering below. If you have any questions, please don’t hesitate to call me . 1-8x10 or 2-5x7’s (alike) or 4-4x5’s (alike) or 8-wallets (alike). You can order units from different poses to make your package. A six unit package from a single dancer’s poses is $46.00. Additional units beyond six are $7.00 each. Please add 7% Florida sales tax.